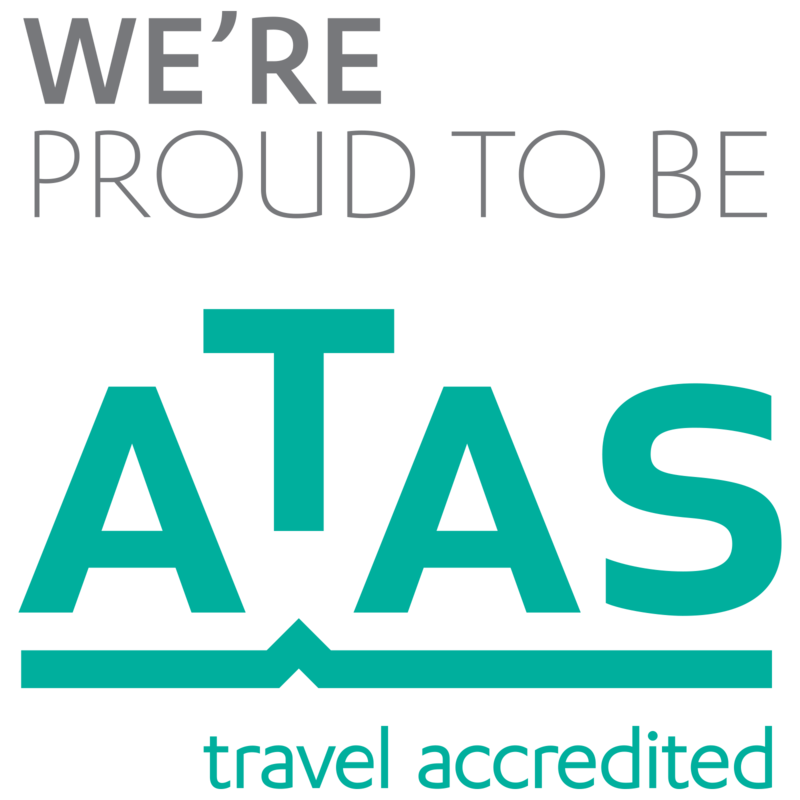 Your Local Travel Specialists! 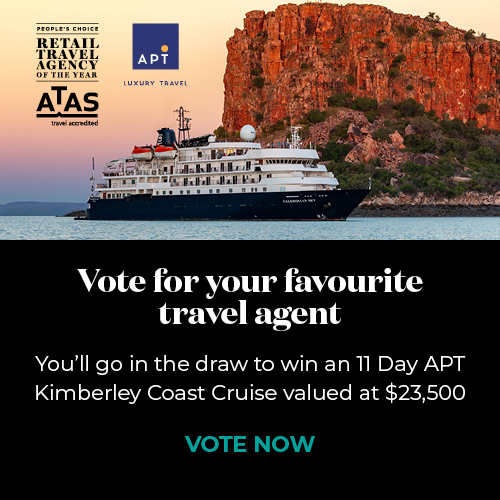 Part of Australia’s newest and most exciting retail travel network - italktravel & Cruise! 'Talk to Us' about your next adventure!